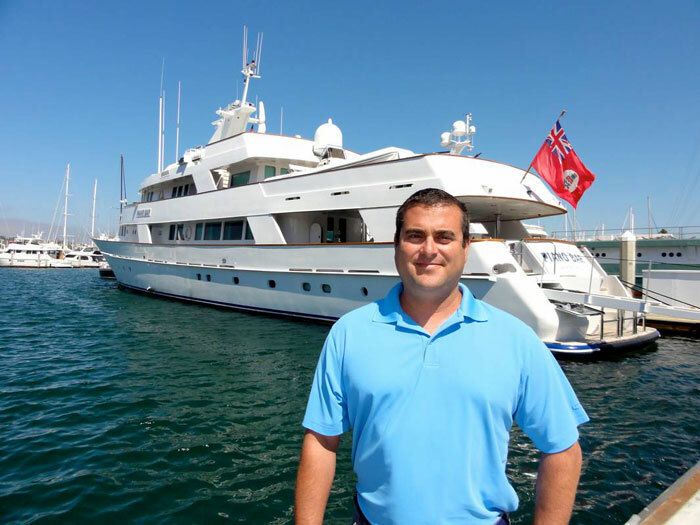 SAN DIEGO — Kusler Yachts has announced the addition of Pete Giacalone to its brokerage team. Giacalone is a former commercial fisherman, sportfishing boat owner and Fishing Department sales manager at West Marine’s Rosecrans location. Born and raised in San Diego, Giacalone has extensive experience on the water — including owning Dominator, a local sportfishing boat, and running a longline operation in Hawaii. In all, he has more than 20 years of experience in the marine industry — as a captain, a boat owner and a salesperson. “With his firsthand experience and strong technical knowledge of yachts, along with his superior customer service skills, he is a valuable asset to our clients,” said Kusler Yachts’ owner Michael Kusler. “Pete will be pleased to help you buy, sell or outfit your next vessel,” Kusler added. Giacalone can be reached by phone at (619) 992-8194 or via email at pete@kusleryachts.com. For more information on Kusler Yachts, visit the company at 1551 Shelter Island Drive or online at kusleryachts.com.